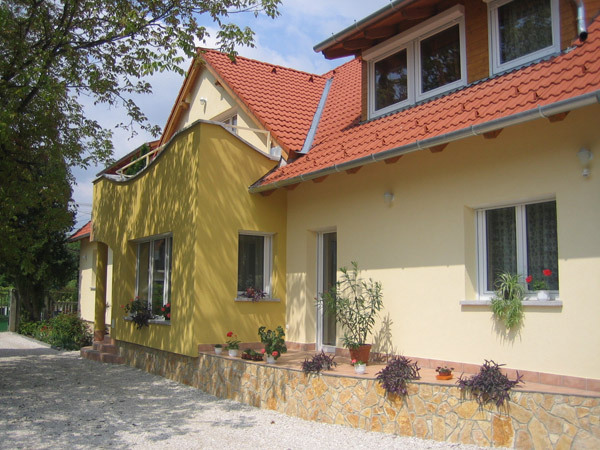 Apartment Strén is located in western Hungary's most favored Bath Complex in a quiet street of Bük. 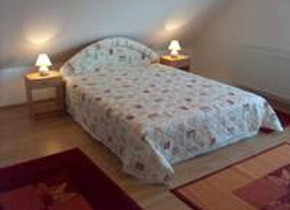 The enchanting recently built Tourist Villa rooms come with their own bathrooms. 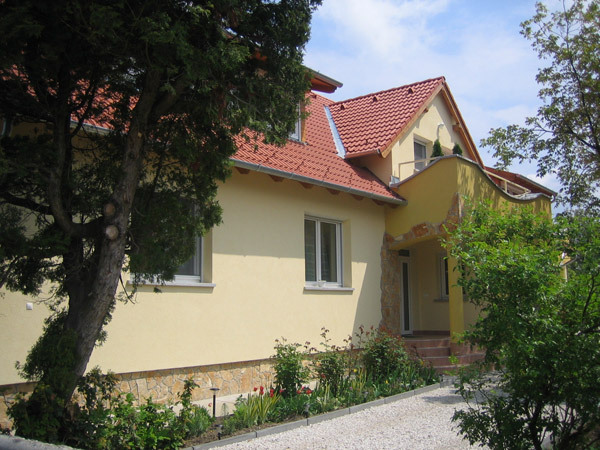 Address: H-9737 Bük, Szabadság u. 4.